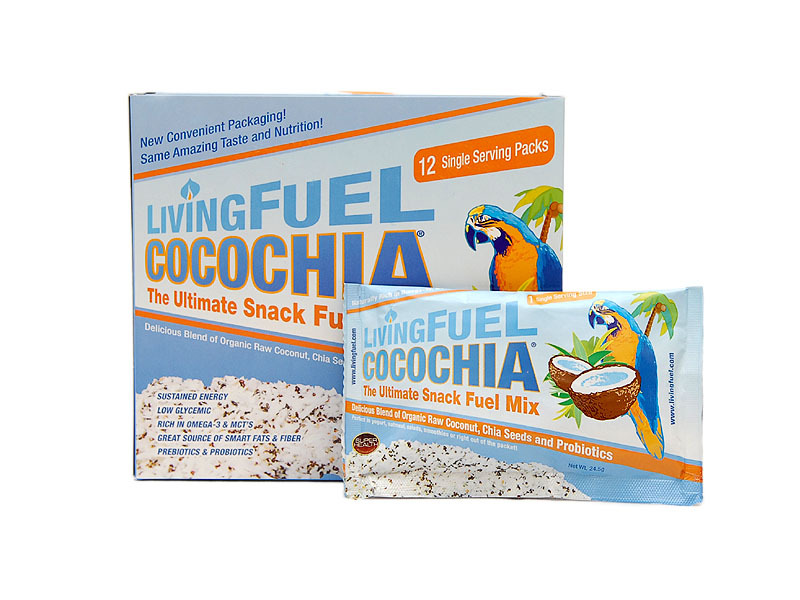 Living Fuel Founders KC and Monica Craichy answer three of the top questions aboutCocoChia® Snack Mix, the ultimate snack fuel. Crafted from two of earth’s most powerful and nutritious superfoods, raw coconut and raw chia seeds, CocoChia Snack Mix is the perfect gluten-free, milk-free, soy-free and hassle-free snack for the entire family. What are these tiny bugs in my LivingFuel? Well, these “bugs” are actually the mighty chia seed, the superfood of the ancient Aztec indians. Chia seeds, the super seed, are getting quite a bit of attention of late, but those that love LivingFuel meal replacement superfoods and CocoChia snack fuel products have been enjoying whole, raw chia seeds for well over 11 years! Chia seeds are a complete protein that contains all the dietary essential amino acids along with many trace minerals and micronutrients. They are low in calories and rich in soluble fiber, calcium and magnesium. Perhaps most importantly, chia seeds are your best source of plant-based Omega-3 ALA fatty acids, absoutely vital for good health. Chia seeds digest well when swallowed whole, even in those with compromised digestive systems. We do not grind our seeds, because all ground seeds become rancid shortly after being ground. Additionally, chia seeds absorb more than seven times their weight in water and quickly form a gel that causes a slow release of carbohydrates and an equally slow conversion of carbohydrates into glucose (blood sugar) for energy. Chia seeds are one of multiple high-impact ingredients in Living Fuel’s revolutionary whole-meal functional superfoods LivingFuel SuperGreens, LivingFuel SuperBerry Ultimate and SuperBerry Original. Each of these foods contain 5,000 mg per serving of whole raw chia seeds. Enjoy chia seeds, along with over 60 other superfoods, vitamins, minerals, herbs, antioxidants, enzymes, prebiotics, and probiotics in a great-tasting whole meal functional superfood blend. It’s living fuel indeed! 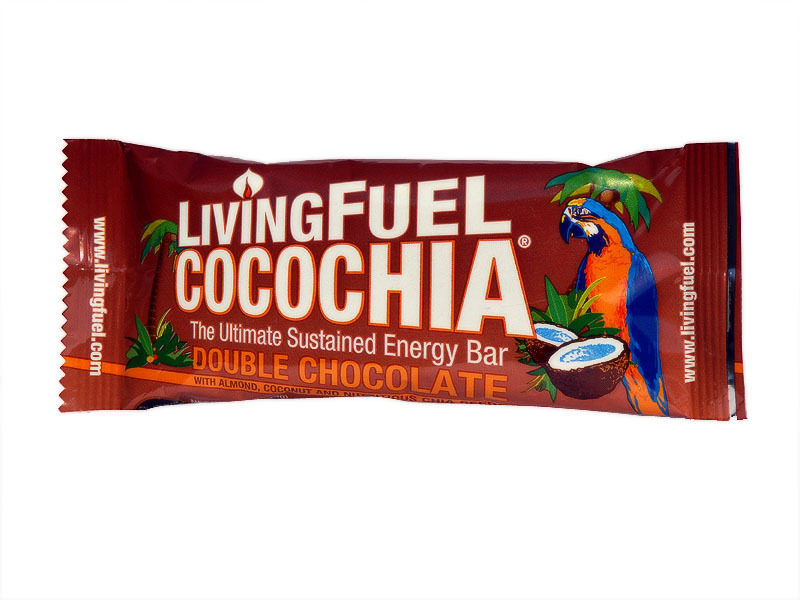 Living Fuel’s deliciously decadent Double Chocolate CocoChia® Sustained Energy Bars are back in stock! Thank you for your patience as we crafted a fresh batch of these fantastic sustained energy bars. 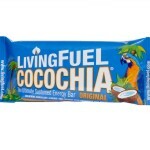 Original CocoChia Bars are Back in Stock! Yes! 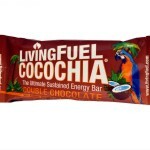 Living Fuel’s delicious Original CocoChia® Sustained Energy Bars are back in stock! Thank you for your patience as we crafted the newest batch of the best nutrition bars available today! 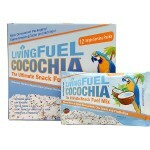 Living Fuel Founders KC and Monica Craichy answer three of the top questions about CocoChia® Snack Mix, the ultimate snack fuel. Crafted from two of earth’s most powerful and nutritious superfoods, raw coconut and raw chia seeds, CocoChia Snack Mix is the perfect gluten-free, milk-free, soy-free, and hassle-free snack for the entire family. Join Living Fuel Founders KC and Monica Craichy in a special SuperHealth Podcast as they answer three of the top questions about this food bar that is far more than just great-tasting. Today they answer: What is it? Why do I need it? How do I use it? Good Fats—Unsaturated Fats (usually soft at room temperature and often called oils) are of two varieties—polyunsaturated and monounsaturated—and are found in products derived from plant sources. Polyunsaturated fats are found in high concentrations in chia seeds, flaxseeds, fish oil, and borage seed oil. Monounsaturated fats are found in high concentrations in olives, nuts, and avocados. Omega-3s and omega-6s are types of polyunsaturated fats that are essential for normal growth and may play an important role in the prevention and treatment of coronary artery disease, hypertension, arthritis, cancer, and other inflammatory and autoimmune disorders. 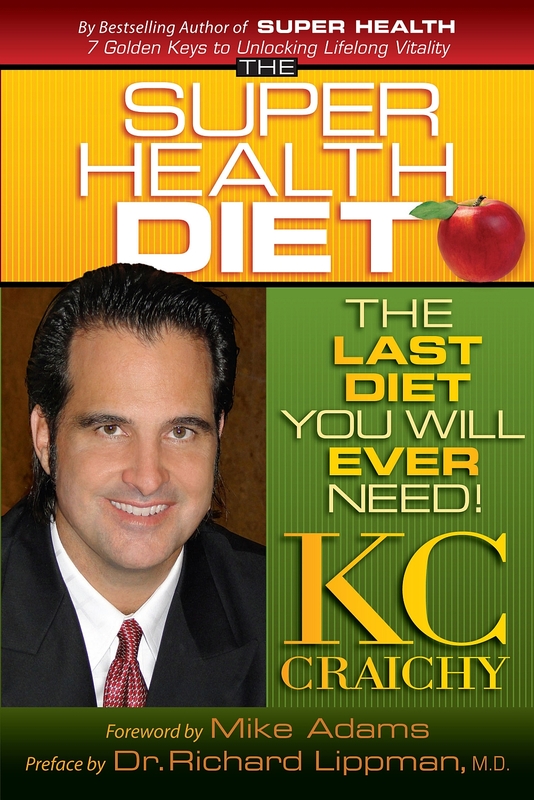 Because most of the foods people eat are high in omega-6, most people eat too much omega-6 and are deficient in omega-3s. Natural News is the leading natural health newsletter in the world and touches the lives of tens of thousands of people every day with life-changing information about health and nutrition. They cover topics that empower individuals to make positive changes in their health, environmental sensitivity, and consumer choices. 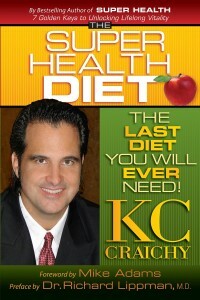 Natural News is always looking for the latest health information and best natural food products for their readers. 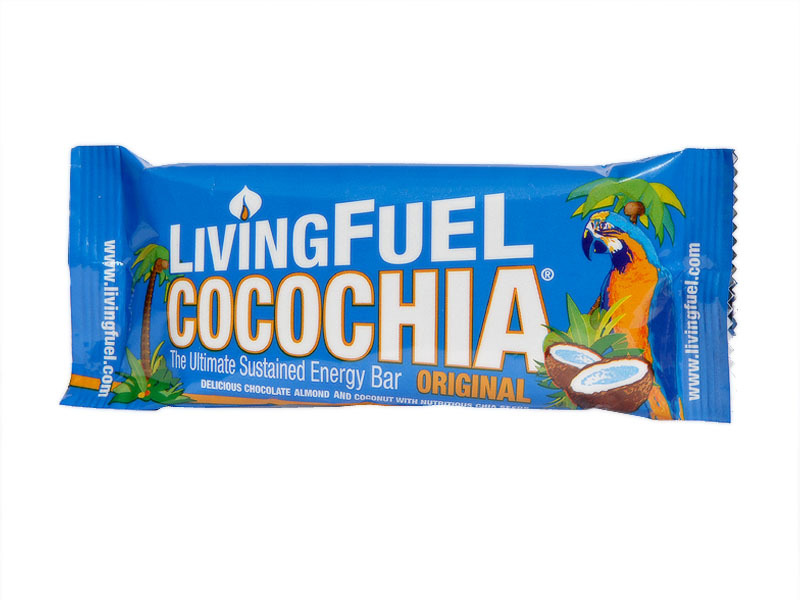 In their Sunday newsletter (Jan. 30th), Natural News chose LivingFuel’s CocoChia Bars as one of the top four nutritional superfood bars consumers won’t find in stores.